I’m sure what everyone is eager to read this month is a nice long article about the complexities of Brexit and how it might affect our village shop but I’m afraid we’re going to disappoint you we’re going to talk about…. CHRISTMAS!!! Take the stress out of shopping and come and have a coffee and a chat while you browse our selection of Christmas goodies. 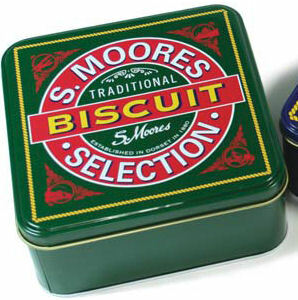 We have plenty of local products which would make great presents like stylish tins of Moore’s Dorset biscuits as well as local cheeses, chutneys and honey and special boxes of Christmas fudge. 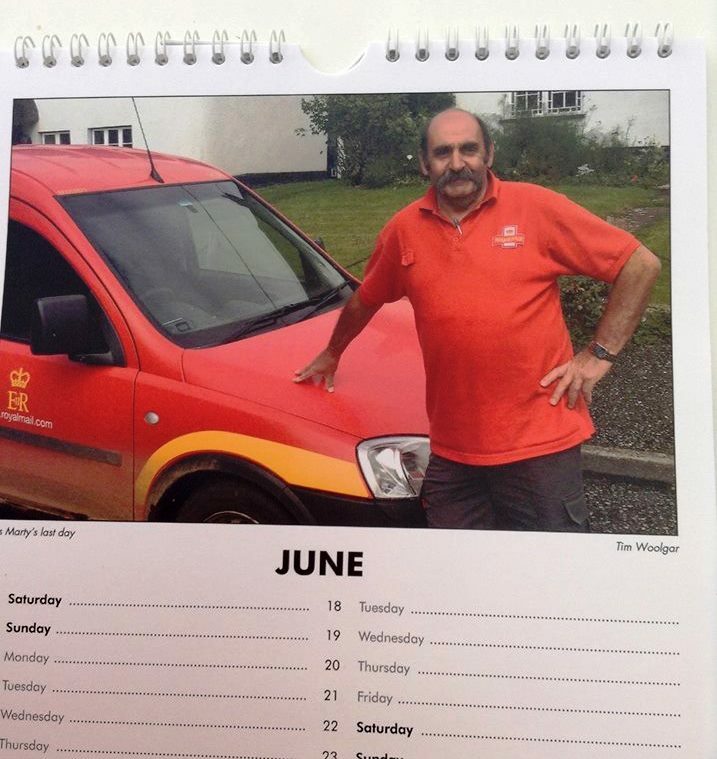 If you’re looking for something you can post to friends and family far away how about our Payhembury Village calendar, it’s full of views of our lovely village as well as a picture of an old friend appearing as Mr. June 2019. If you would like a fresh free-range turkey or goose from Orchard Farm in Cheriton Fitzpaine you’ll need to get your name on our list in the shop by December 14th. You can choose the size of bird you would like and it will be delivered by the farmer to the village hall where you can pick it up on Saturday, December 22nd. Our customers have always told us the quality and flavour of these birds are second to none and they are priced very competitively. We will also be taking orders for meat, vegetables and dairy produce and larger pies and quiches from Jon Thorner’s. These will be packed and ready for you to pick up with your turkey, please order by December 12th. 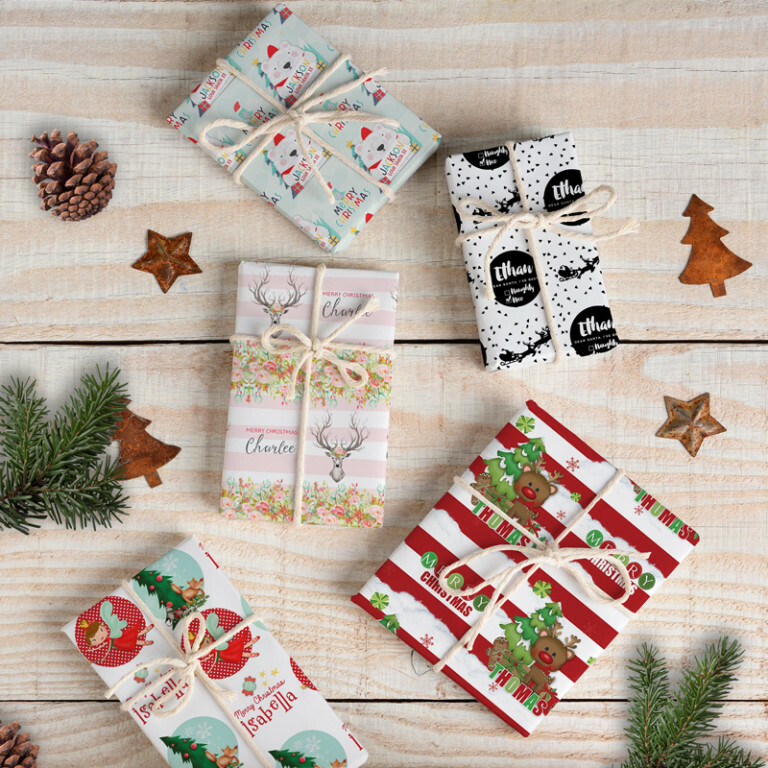 We have last minute panic items too like wrapping paper, sticky tape, turkey foil, paper towels, extra bottles of wine and, dare I say it, indigestion tablets! We would like to wish all our customers and volunteers a very happy Christmas.